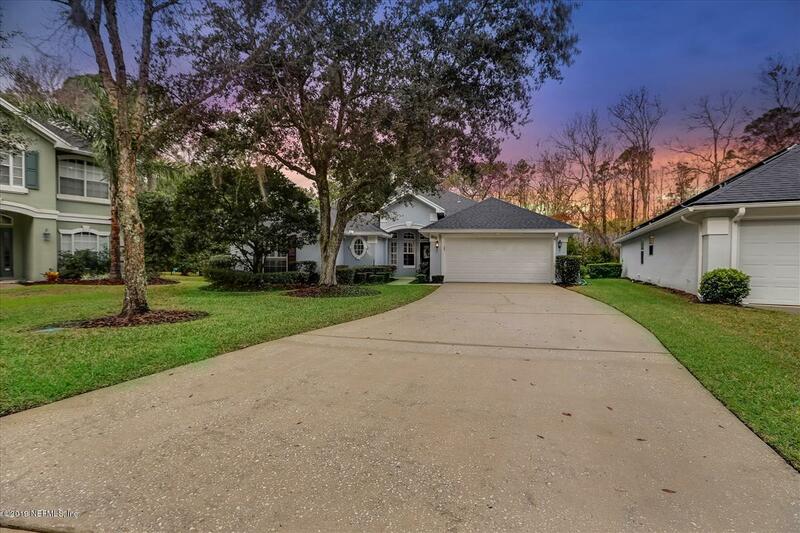 HERE'S THE 1 STORY, 4 BEDROOM HOME YOU'VE BEEN LOOKING FOR! 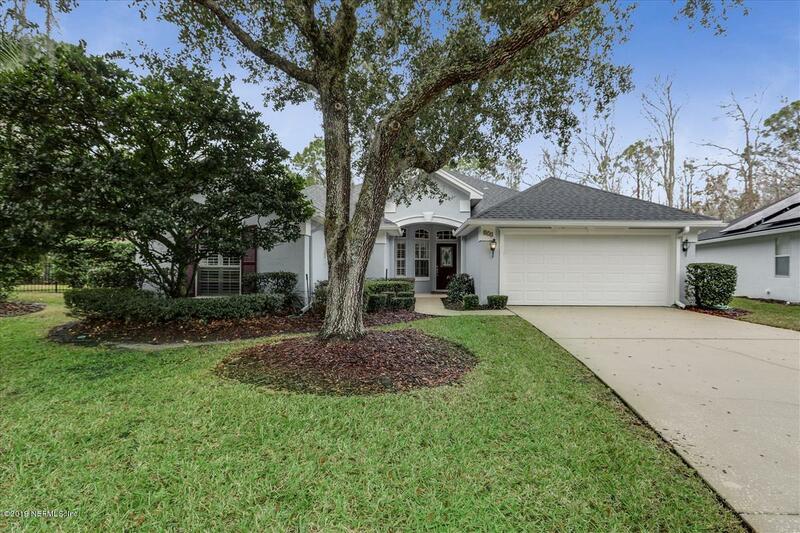 LOCATED ON A CUL-DE-SAC LOT IN SAWMILL LAKES S/D. 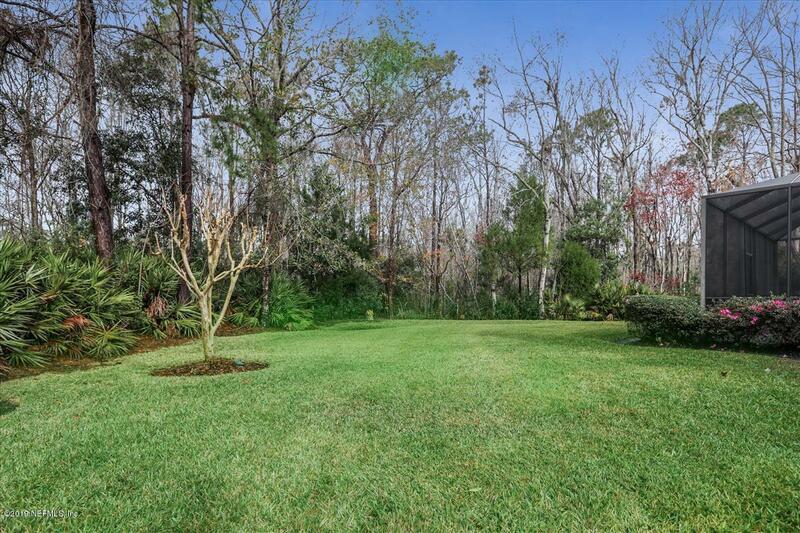 POOL SIZED BACK YARD BACKS ONTO A DEEP, CONSERVATION/PRESERVE. OVERSIZED, SCREENED LANAI MAKES FOR PERFECT ENTERTAINING OR RELAXING. ALL SOCIAL AREAS IN LAMINATE, WOOD FLOORING. 4TH BEDROOM USED AS AN OFFICE BUT EASILY WORKS AS A CONFORMING BEDROOM TOO. NEW ROOF IN 2017. SELLER OWNED PROPANE TANK (EMPTY) FOR FIREPLACE & OUTSIDE GRILL. SEE DOCUMENT TAB FOR SURVEY & DISCLOSURES. 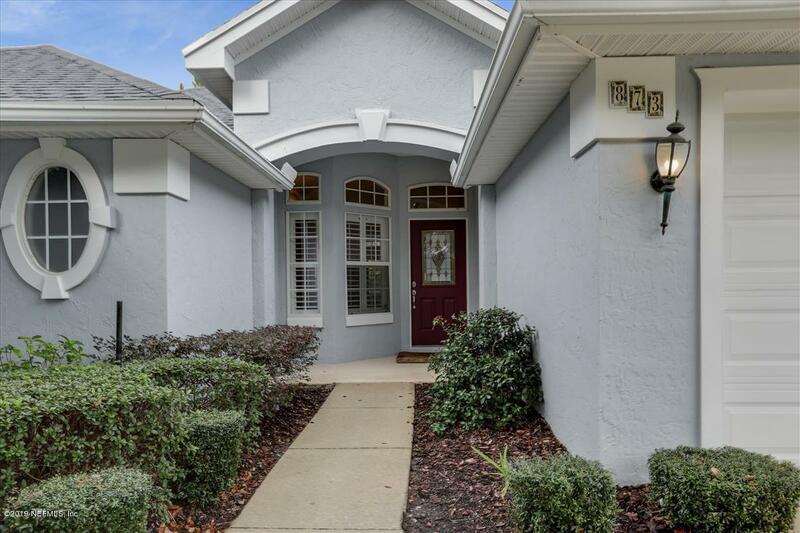 LOCATED IN A1 SCHOOL DISTRICT IN PONTE VEDRA BEACH, SIDEWALKS TO THE BEACH, & HOME TOWN FEEL. THE GUANA PRESERVE TO THE SOUTH, INTERCOASTAL WATERWAY TO THE WEST, ATLANTIC OCEAN TO THE EAST. SWEET HOME IN A PERFECT LOCATION!